The crème brûlée cart guy has opened up the newest shop in his ever growing empire right next to our beloved Attic! Roll on over for sweets after you’ve had a few cocktails…it’s open until midnight. It’s so new that it’s not even on his website, but you can read about it here. 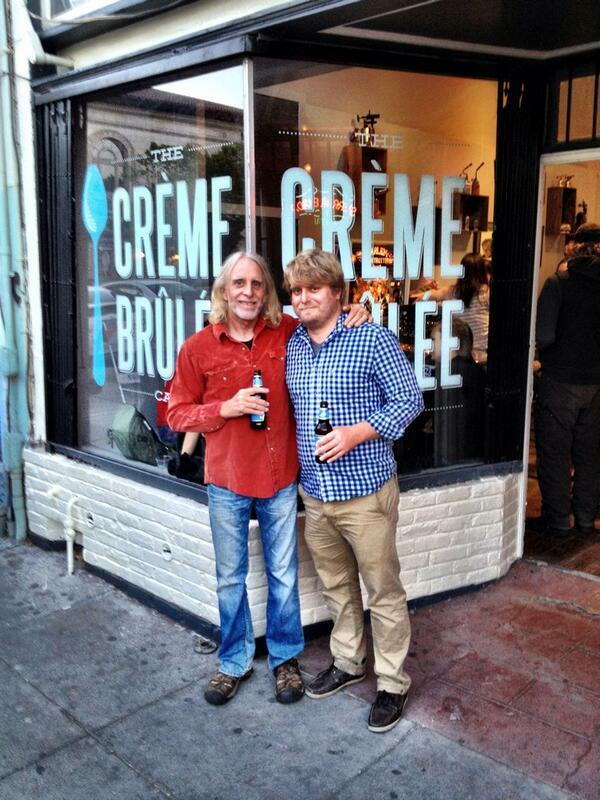 Photo courtesy of the crème brûlée guy’s Twitter feed. Hey look! It’s hipster Jesus!